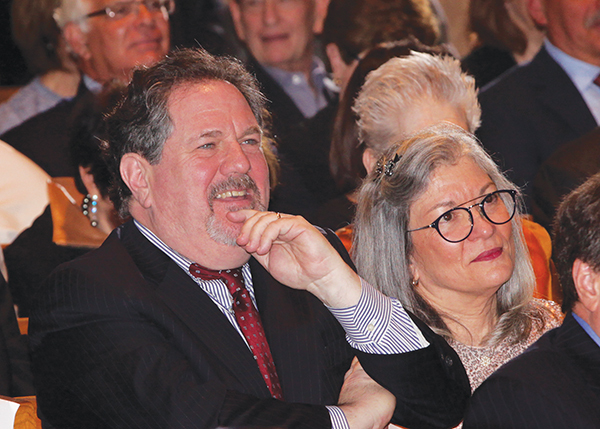 TEMPLE B’NAI ABRAHAM’S (TBA) annual gala, “The Journey Awaits,” celebrating retiring Rabbi Clifford M. Kulwin, was held at the temple on Saturday, March 30. The evening began with Havdalah led by Rabbi Faith Joy Dantowitz and Cantor Jessica Epstein, followed by many guest speakers who offered their perspectives on Kulwin’s 20 years as spiritual leader of TBA. Speakers included N.J. Gov. Phil Murphy; Carlos Lejneiks, CEO, Big Brothers Big Sisters; Tom Moran, a Star-Ledger editor; and John Schreiber, NJPAC president and CEO. 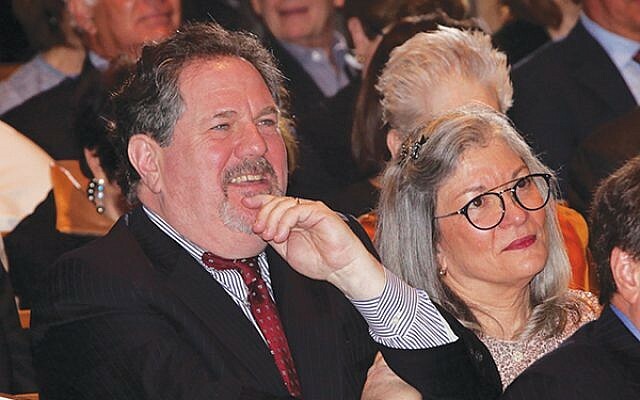 The 550 attendees also heard remarks from the following TBA members: Bruce Greene, BJ Reisberg, Ben Epstein, Jay Mayesh, and members of Kulwin’s family, including wife Robin and children Molly and Noah. A cocktail dinner reception followed the presentations. The gala event was chaired by Erica Facktor and Ilana Lebersfeld; Tara Heyderman was Ad Journal committee chair.